Published in Mater Matters - September 2017. 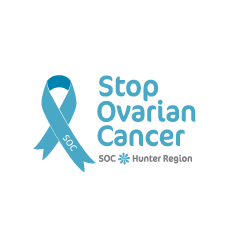 Stop Ovarian Cancer recently donated a blanket warmer to the Calvary Mater Hospice. This equipment will help the patients to keep warm and aid in pain relief. Thank you to the people of the Hunter who continue to support SOC.